If you don't have a Kindle, you can still read these books with a Kindle app on your computer or phone. Just download a free app. 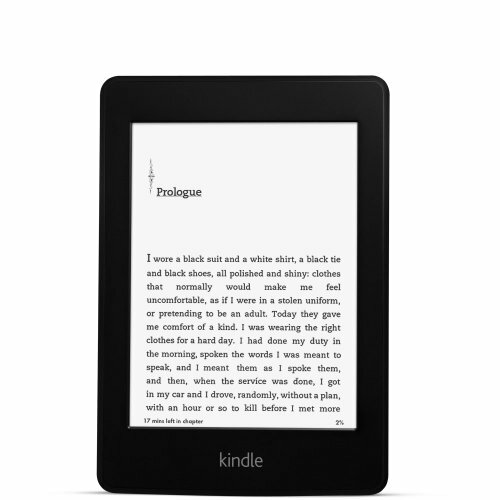 Or buy a Kindle for $79, $99 (Touch), $149 (Touch 3G), or $199 (Fire, color & apps).